I have been in the insurance industry since 2005. 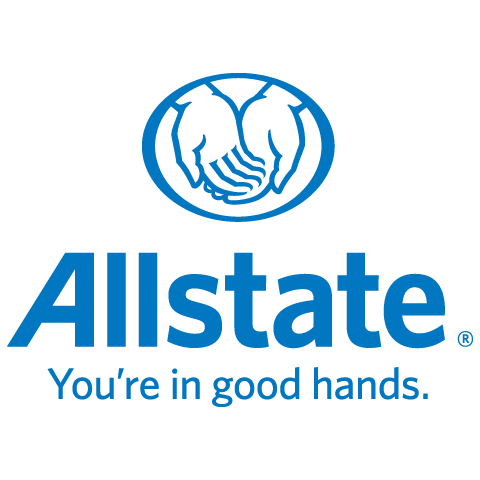 I have been with Allstate since 2014. I want to help customers learn to protect their loved ones, home, car and more. I believe that customers come first, and I take pride in helping others in both the insurance industry and in the community. I am a volunteer with The American Cancer Society and a member of the Florida International Bankers Association (FIBA). I am also a member of the Coral Gables Senior High School Parent-Teacher Association (PTA) working to build strong relationships with my daughter’s teachers and other parents. Outside of work, I enjoy cycling around downtown Toronto, as well as walking around parks in the area with my family. In the winter, I enjoy skiing during the winter months. We are a bilingual agency, speaking English and Spanish. Customer service is a priority at our agency, and we want you to feel comfortable while understanding your immediate and long-term insurance needs. Give me a call or stop by our office so we can address any questions you may have.